Excellent support for Dogs with DM. 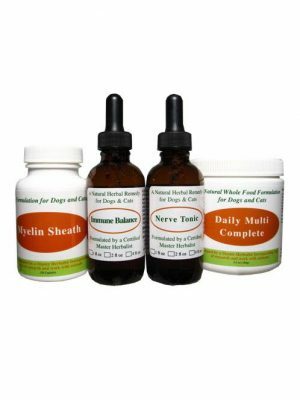 Helps repair nerve damage and prevent future damage. Helpful for conditions where nerve damage is present or can’t be controlled due to DM. 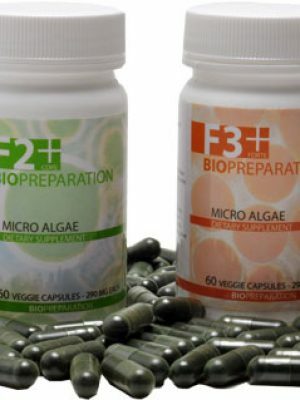 All natural, alcohol free and human grade. 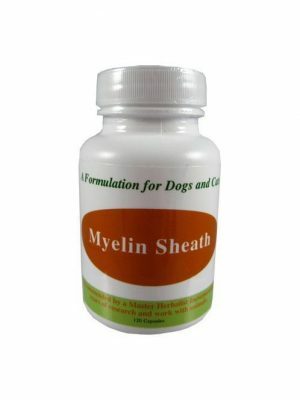 Myelin Sheath is also recommended to help repair the loss of your dog’s own protective layer around the spine. Save when you purchase the Entire Kit for dogs diagnosed with Degenerative Myopathy. 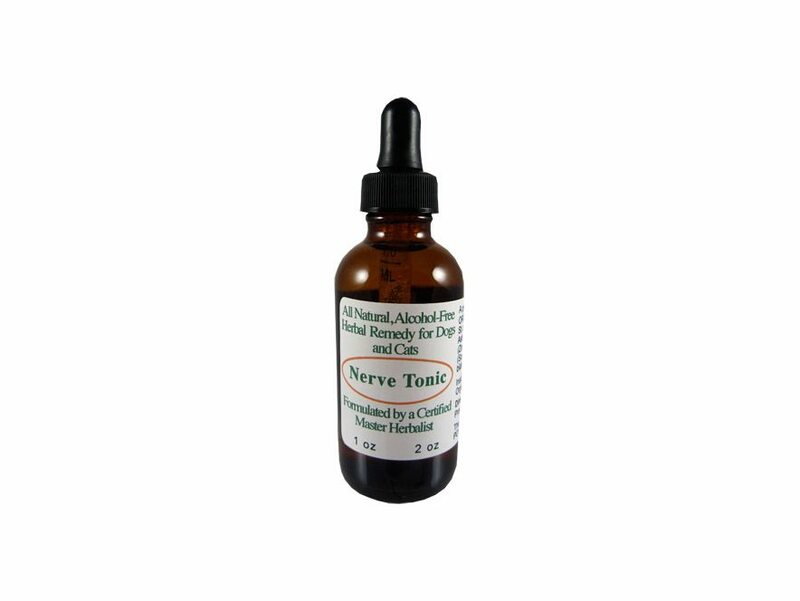 The Nerve Tonic formula was specifically created to help repair and prevent damage to delicate nerve tissue. 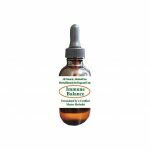 It is made in small batches by a Master Herbalist using all natural ingredients and organic herbs for disabling nervous system conditions. 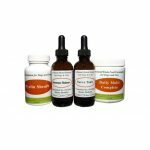 There is no better natural option available to help when nerve tissue has been damaged or continues to deteriorate which often happens when auto-immune conditions such as Degenerative Myopathy are present. Alcohol free and contains vegetable glycerin instead. Our Organic Ingredients Include: St. Johns Wort, Licorice Root, Ginkgo Leaf, Ginger Root, Oat Straw & Skull Cap, Gotu Kola, Cayenne.